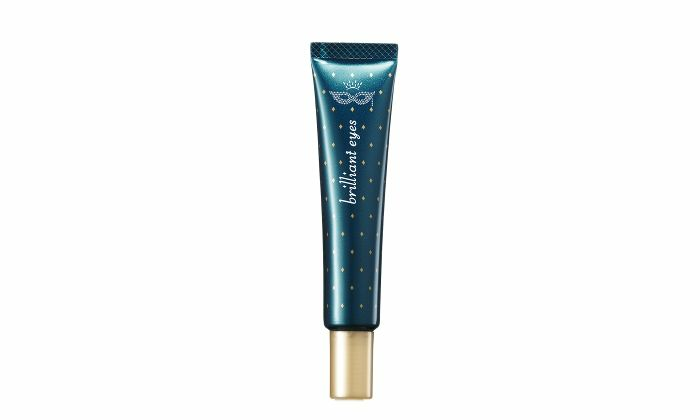 Multifunction Eye Cream. Repairs damaged eyelashes, moisturizes skin around eyes and makes it look younger and smooth, can be used as a base to cover darkness under the eyes. Almond extract, Wild Oats, Shea butter, Scualan, Vitamin C, Vitamin E, Macadamia nuts, Cupuacu Oil: Full of effective ingredients. Every morning and evening take proper ammount (approx. 1cm) to the tip of the finger and apply gently in the direction away from the eyes.